Rolling Geeks are little electric powered cars, very easy to drive, complete with pre-programmed GPS showing you where to go and what to look at! You can park up, get out and explore! 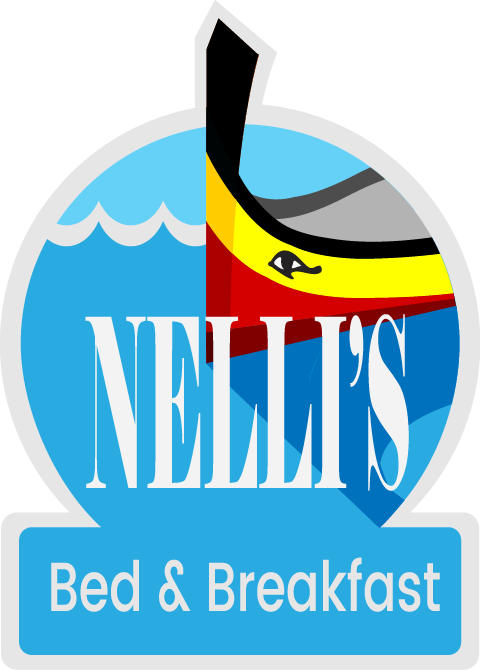 It’s a complete Guided tour.Discovering incredible areas in the sights of Birgu ( Vittoriosa), Isla ( Senglea),Bormla (Cospicua) and surrounding villages. The Geek talks: English, German, French, Italina, Spanish, Dutch, Russian and Mandarin! 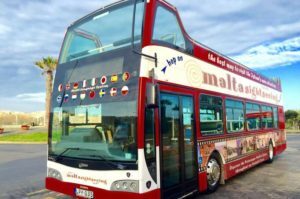 Hop on hop of bus tours take you to all of the Southern and Northern famous landmarks and explain Malta’s colorful history. The tour offers you an audio commentary in 16 different languages. 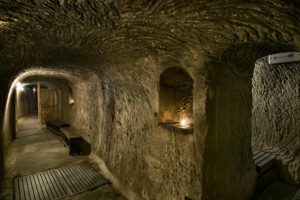 The Malta Sightseeing Tour is a safe and relaxing way to experience the lovely island of Malta and is the perfect introduction and a fun day out for all. 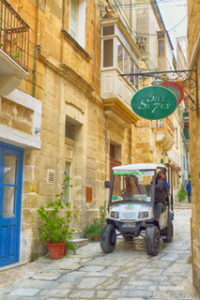 A dgħajsa is a traditional water taxi from Malta. 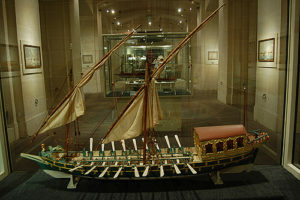 The design of the dgħajsa, like that of another Maltese boat, the luzzu, possibly dates back to Phoenician times, although it was modified over time, especially during British rule in Malta. It was usually propelled by one man standing, facing forward, and rowing. The Museum aims at illustrating Malta’s maritime history from prehistory to the present day and to illustrate the fascination of the sea within a Mediterranean context, without neglecting the overall global nature of seafaring. Museum offers a rich collection of WW2 period artifacts and memorabilia ranging from personal items, documents, medals, uniforms and weaponry. It also features numerous period newsreels and sounds, hands-on interpretation and multilingual audio-guides. 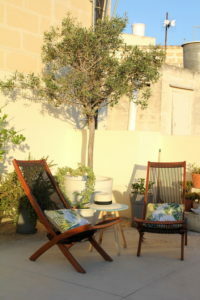 Relax on Nelli’s roof terrace, after exploring Malta’s beautiful sights. Chill with a beverage, coffee or tea from the Honesty Bar!